Essential Oils — Welcome to Redeeming Wellness! 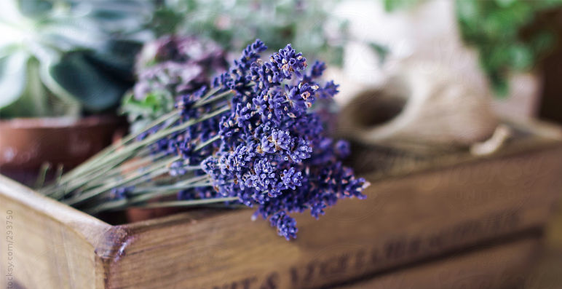 Did you know essential oils have been used for centuries for their healing properties? When you think of essential oils, you likely conjure smells of lavender and peppermint, but their benefits go way beyond a pleasant scent. Modern trends toward holistic approaches of self-care, and a growing scientific validation of alternative health practices are driving a rediscovery of the profound health benefits of essential oils. One of my many passions is to educate and empower you to become a healer in your own home using essential oils. Derived from plants, essential oils are non water-based phytochemicals made up of volatile organic compounds. Although they are fat soluble, they do not include fatty lipids or acids found in vegetable and animal oils. Essential oils are clean to the touch and are immediately absorbed by the skin. Pure, unadulterated essential oils are translucent and range in color from crystal clear to deep blue. One of the most effective means of topical application is through the foot. The oil permeates the skin and enters the bloodstream and the effects of the oil can be seen within twenty minutes. (It is important to dilute the oil before using it, especially topically, and never use it on broken skin.) Another way to get the benefits of the oils is to use them with a diffuser. *NOTE: If you are pregnant, planning to get pregnant, or breastfeeding, consult your physician before using any essential oil. Interested in learning more or purchasing essential oils? CONTACT ME to to discover how you can incorporate the healing powers of plants into your daily life.